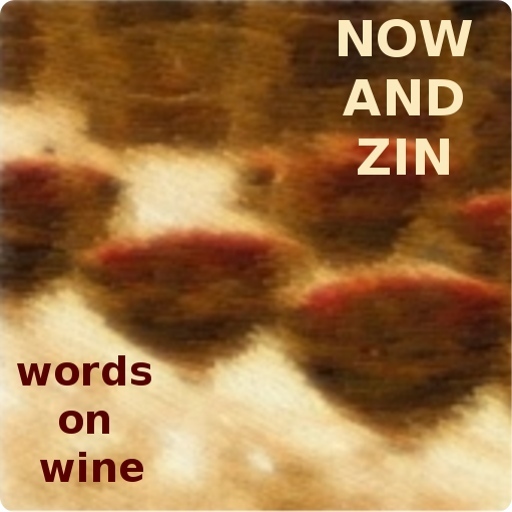 Now And Zin Wine: Just Gimme A Cab! At a wine tasting event I attended once, I was awaiting my turn at the pouring station when the gentleman ahead of me loudly asked the server for "anything you got that's a Cab." His tone, I took to be rude. He sounded as if he were dismissing all other red grapes without a fair trial. I have since come to learn that real dyed-in-the-wood Cabernet Sauvignon lovers simply don't have time for anything else. Suggest that they may enjoy a Grenache or Syrah as a change of pace, and you will get a quizzical twitch of the eyebrow as an unspoken, "Why?" At Cornerstone Cellars, they do love Cabernet Sauvignon, they just don't obsess over it, or stalk it. They embrace a lot of different grapes, but their first love was Cab. It will always be special. The grapes making up Cornerstone's 2012 Black Label Cabernet Sauvignon were sourced from four outstanding Cab sites. 92% of the wine's makeup is Cabernet Sauvignon - from South Napa Valley, Yountville, Oakville and Howell Mountain. 5.5% of the grapes are Carneros Merlot while 2.5% are St. Helena Cabernet Franc. Fans of Cornerstone will recognize the Napa vineyard sites they return to again and again for quality fruit: Oakville Station, Ink Grade, Kairos, Talcott. These vineyards are a big reason that Cornerstone wines are reliably top-notch. The wine rings up 14.7% abv on the alcohol scale and $50 at the cash register. 1,265 cases were bottled, along with a couple dozen magnums. Aging took place over 18 months in French oak barrels, half of which were made from new oak. The 2012 Stepping Stone Napa Valley Cabernet Sauvignon is opaque in the glass. Aromas of cassis and sweet oak spice dominate the nose, while traces of anise and pencil shavings poke through. The palate is so rich, it doesn't have to dress up. But it does so anyway. Black and blue berries are in front, with allspice, nutmeg, and tobacco sweetening the deal. Add great tannic structure to the package and I'm all in. This is a superb wine, whether you are a Cab fan or not.